Check out this new piece of music from Orezi – Weke out now! Ghen Ghen Music frontline act Orezi is out again to thrill fans with this new jam he calls ‘Weke‘. This new record is a sequel to his earlier released ‘Maro’ which had Slimcase. 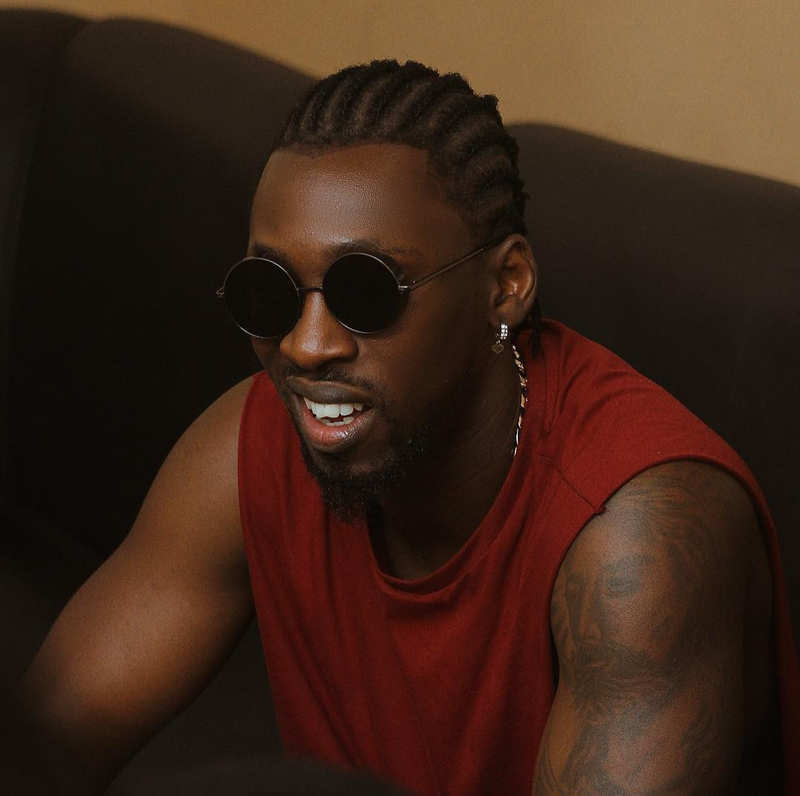 Orezi’s new song sees the singer return to his dancehall root even as he impresses. Listen, enjoy Orezi – Weke below. Don’t forget to share!